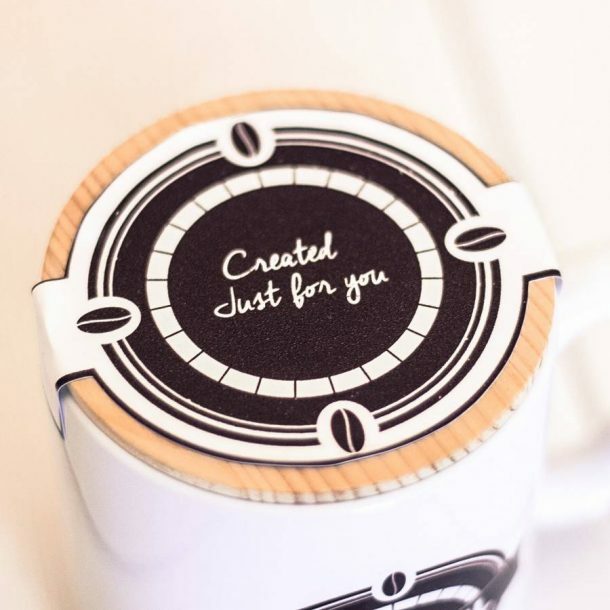 The perfect gift in our Personalised My Cuppa Coffee Mug Set, a great set for anyone who needs a caffeine hit to start the day. 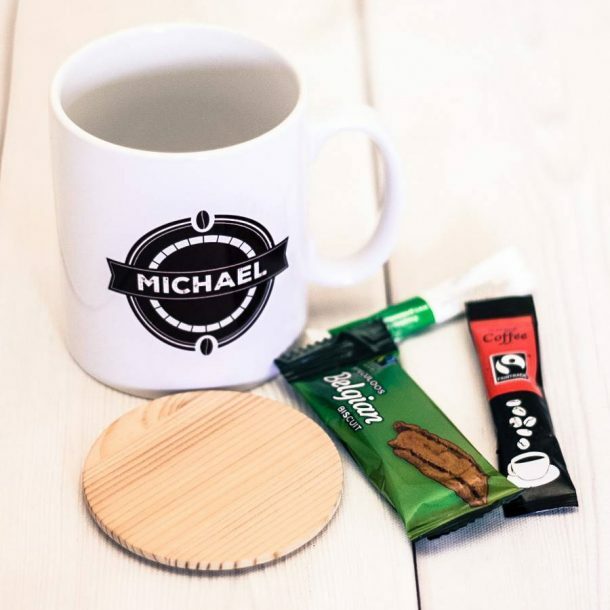 This super set consists of everything including a wooden coaster, fair trade coffee, a hit of sugar and a deliciously decadent Belgian biscuit to dunk with! 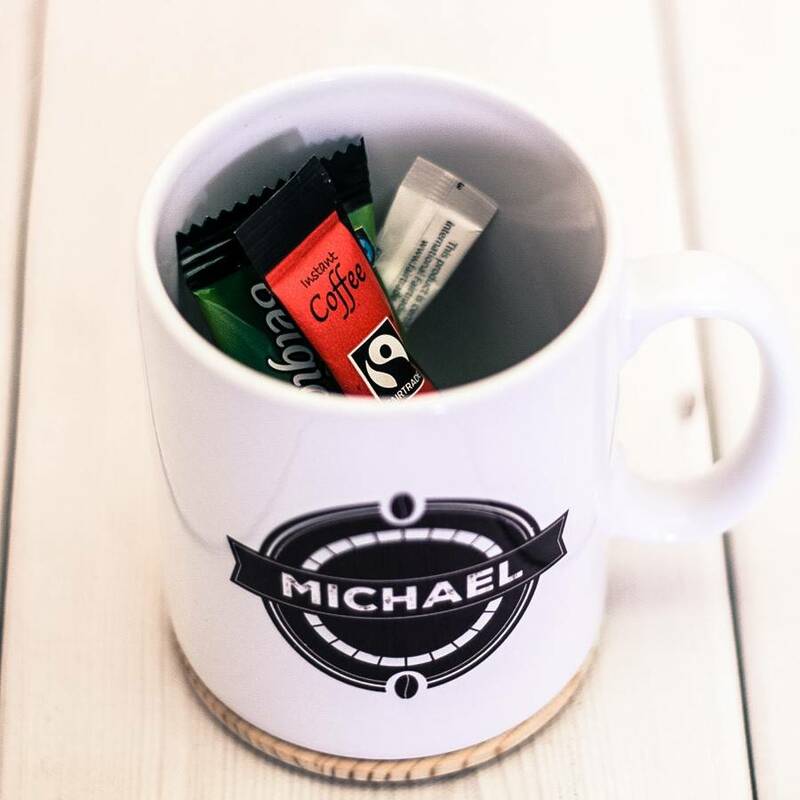 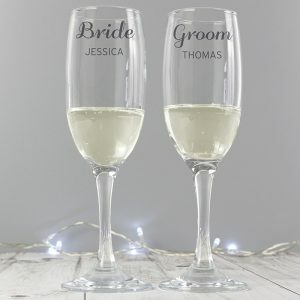 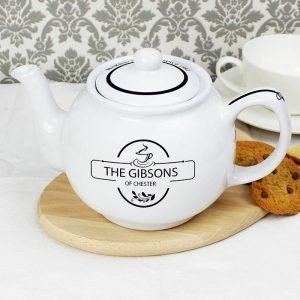 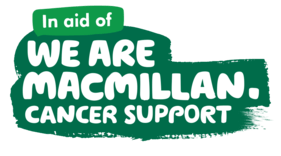 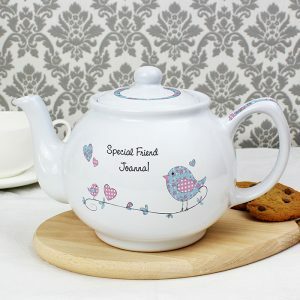 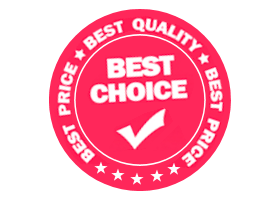 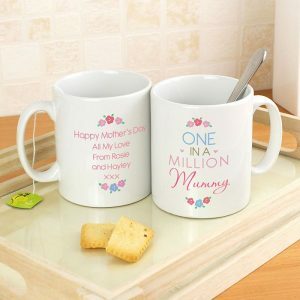 Any name is printed on the front of the mug using 12 characters, and the label comes with the fixed wording ”Created Just For You” making a personalised gift set suitable for any occasion.